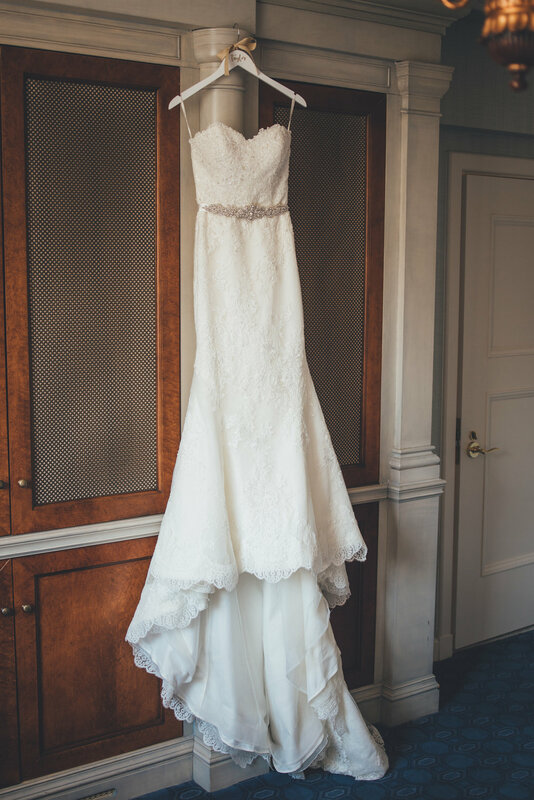 We could not be more excited about sharing this beautiful wedding that we photographed at St. Regis in Washington D.C! Despite attending the same high school and living two miles from each other most of their lives, Taylor and Ryan met at the end of their senior year in high school. They continued their relationship long distance for over four years, and got married after 7 years together. On their wedding day, Taylor says being completely surrounded by people who care for you was the most indescribably wonderful feeling, and they were overwhelmed by the support and love of their families. One of the decisions to make before getting married is whether to have a first-look before the ceremony. 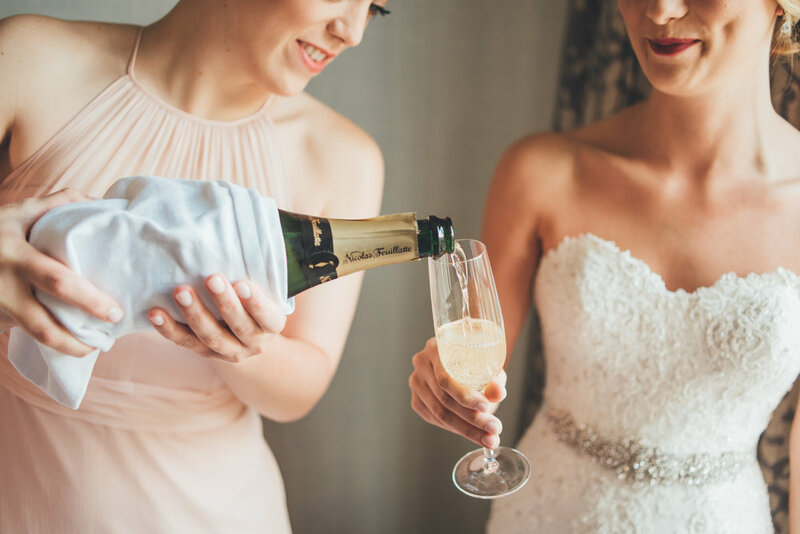 As wedding photographers, it allows us more time to take photos beforehand and Taylor says that they both felt a huge sense of calm and relief after the first look, and we were so grateful that they had that moment together before the ceremony. 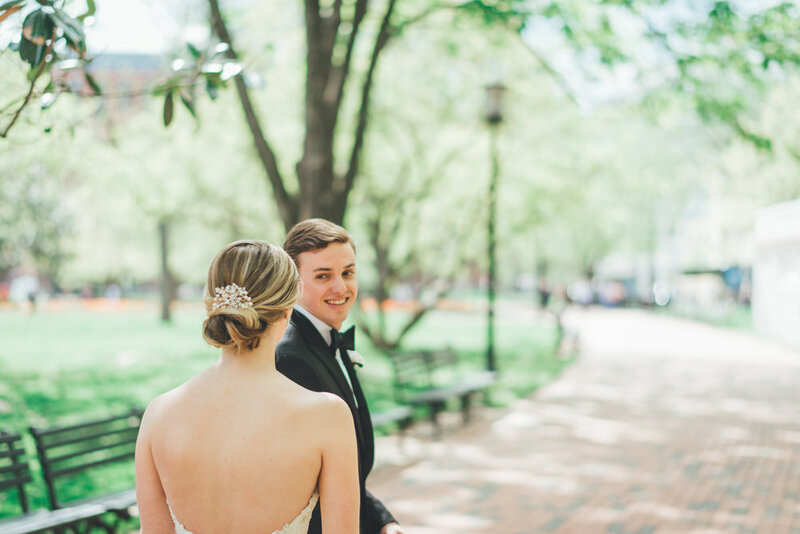 One of their favorite pictures from the wedding is the moment after they were officially married - Zack captured the exact moment they were pronounced man and wife and all of the excitement they felt! 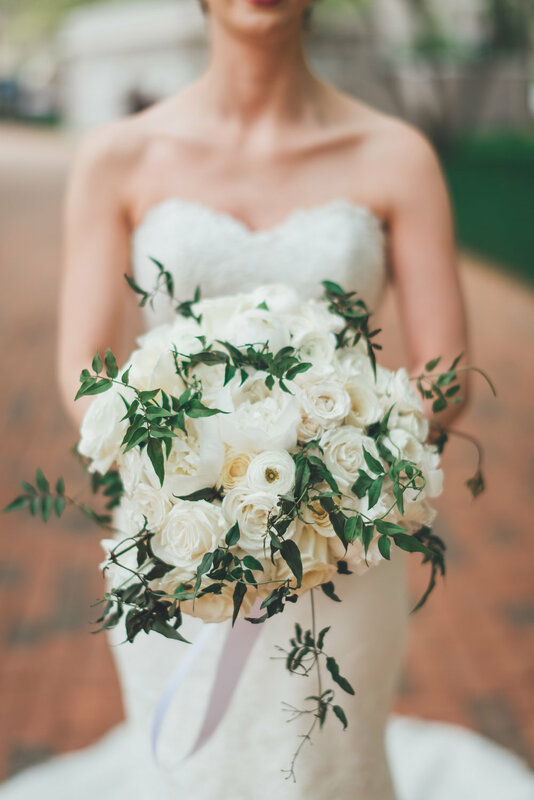 We hope you enjoy seeing some highlights from Taylor and Ryan’s wedding day and check out the other amazing wedding vendors that made everything come to life! Congratulations Taylor and Ryan! Venue: St. Regis, Washington D.C.